Studio Aleppo is a homage to those who have witnessed their surroundings destroyed by war and were forced to flee their homes. 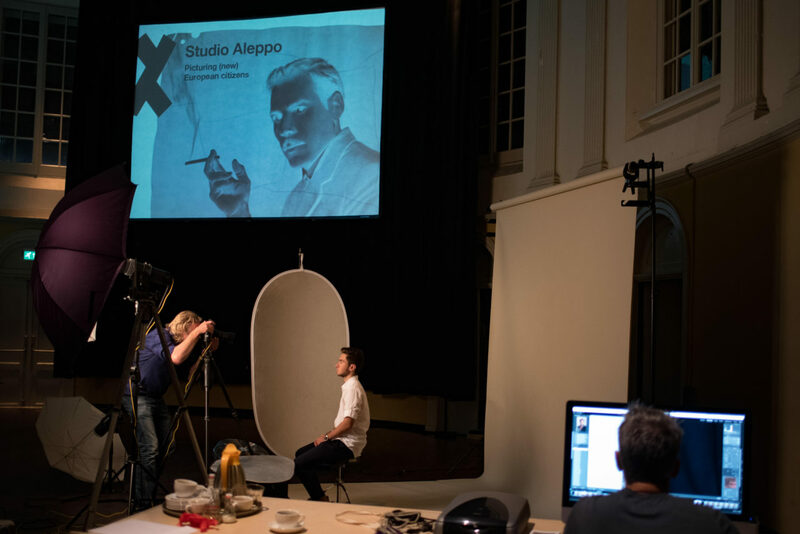 Studio Aleppo presents these images and is at the same time a pop-up photo studio, where citizens and refugees are invited to have their portrait taken by a prominent local photographer. 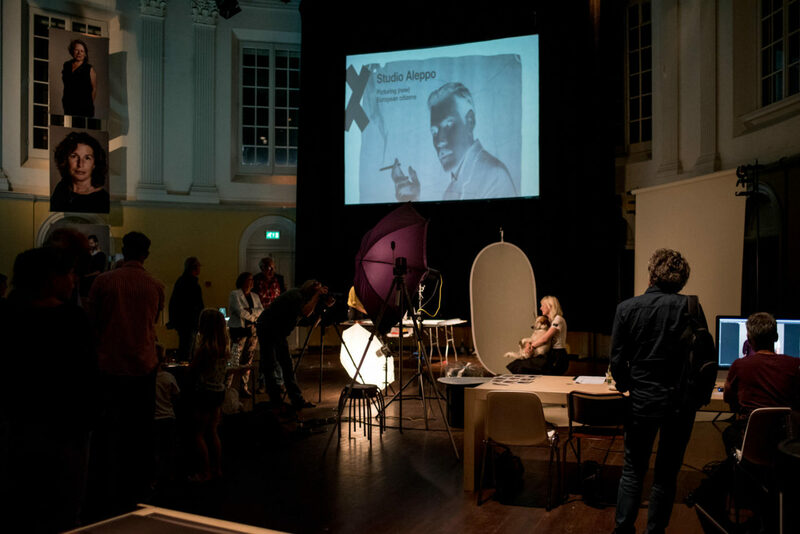 On Saturday 17 and Sunday 18 September you can have your portrait taken by the renowned photographer Koos Breukel. 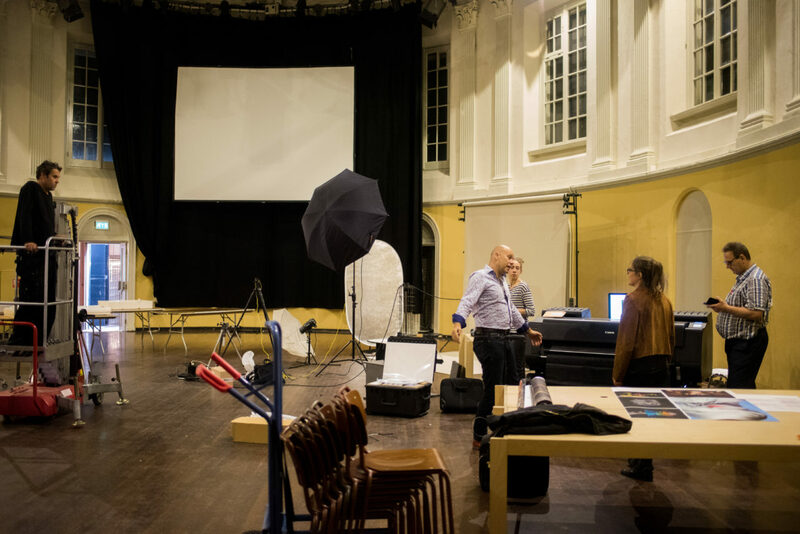 With the purchase of your own portrait, you will be ‘gifting’ the opportunity for a new Dutch resident to also enjoy the privilege of having their portrait taken by Koos Breukel. 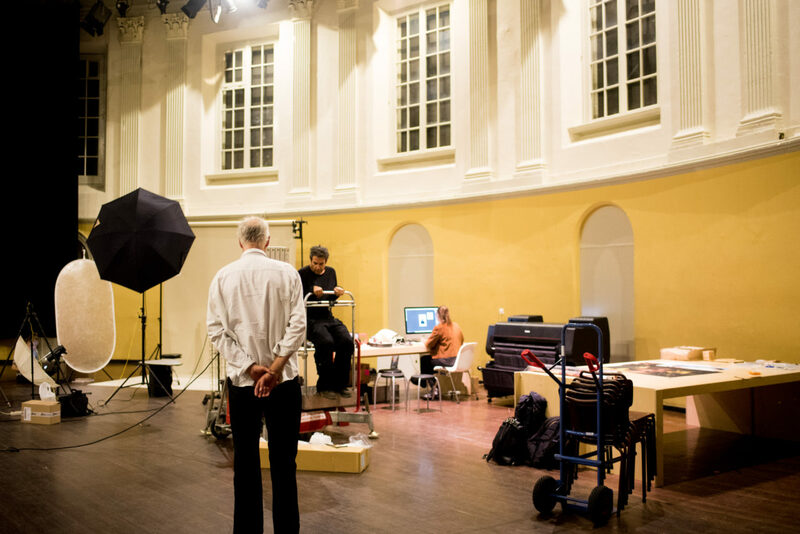 Koos Breukel’s photo studio differs very little from the traditional photo studios that have sprung up throughout the world during the past 150 years of photography. 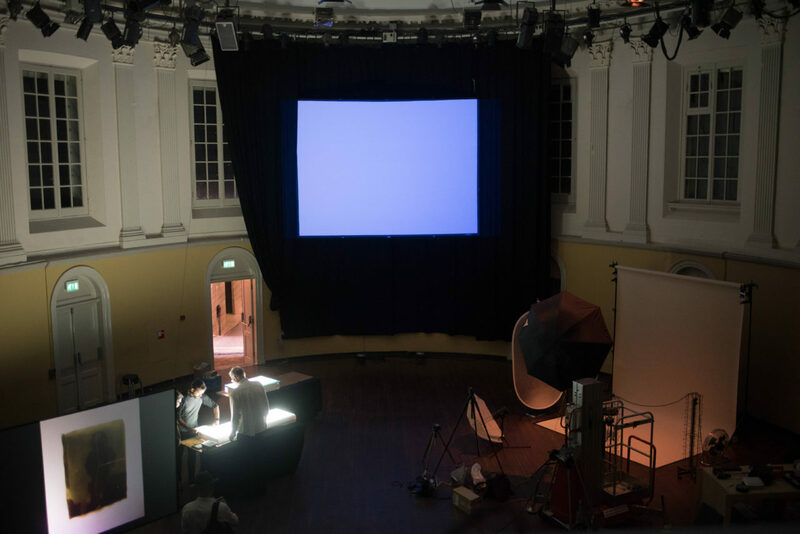 His studio is a confined space containing a wooden, large format camera on a tripod, and a plain background sheet. Although daylight streams in through the roof, it is mainly artificial light that is being used. Here, as in most studios, a wide variety of people come to pose: men, women, the young and the old, students, artists, masters and servants, family, friends and passers-by. 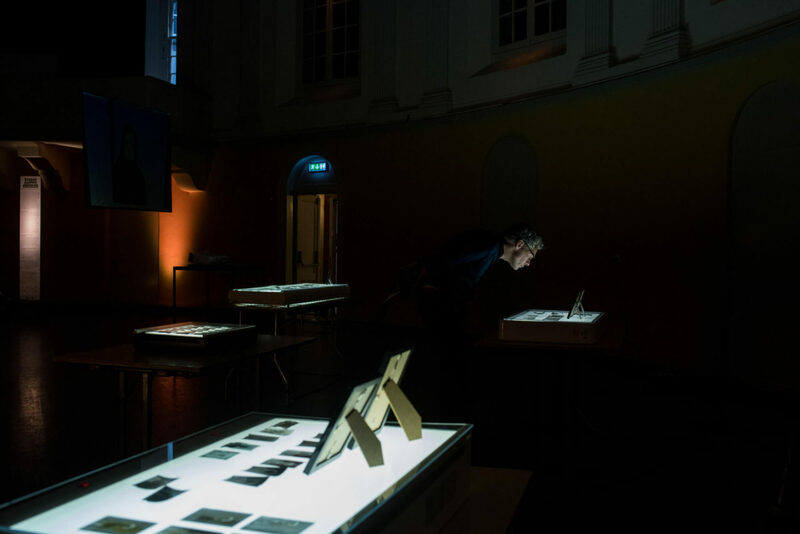 Some subjects come for a commissioned photograph, but the majority are selected by Koos Breukel himself.